Kumihimo.com is committed to protecting your privacy and ensuring that your visit to our website is completely secure. 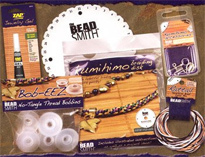 Once the information is in our system, it is accessible to authorized Kumihimo.com personnel only. We strictly enforce our privacy policies with our employees and any breach of this policy will result in termination and the pressing of criminal charges where there are grounds. If required by law, search warrant, subpoena, court order, or credit card fraud investigation, Kumihimo.com may be required to release such personal information. 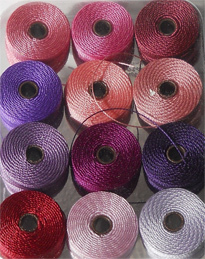 Kumihimo.com will share your information with third parties only to the extent necessary to provide the services and products requested by you. All such third parties are prohibited from using your personal information except to provide these services and they are required to maintain the confidentiality of your information. 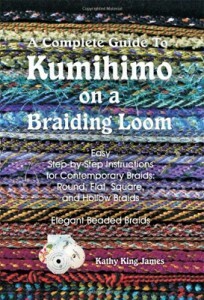 Kumihimo.com only saves such personal information that is necessary for you to access and use our services. This personal information includes, but is not limited to, first and last name, email address, phone number, other payment processing information and document creation data. Upon request, we will delete your personal information.